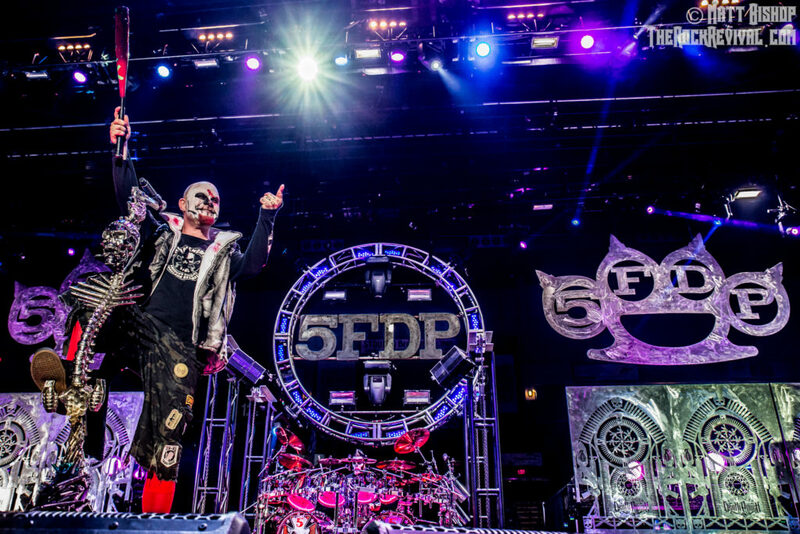 Five Finger Death Punch vocalist Ivan Moody is set to part ways with the band. In a new radio interview, Moody stated that he and the band have “come to a crossroads” and that parting ways will be best for both parties. Moody “had a meltdown” towards the end of the band’s recent North American tour with Shinedown and SIXX:A.M. Phil Labonte of All That Remains filled in for Moody so the band could finish the trek. Five Finger Death Punch are still slated to play Download Festival in the UK this summer. 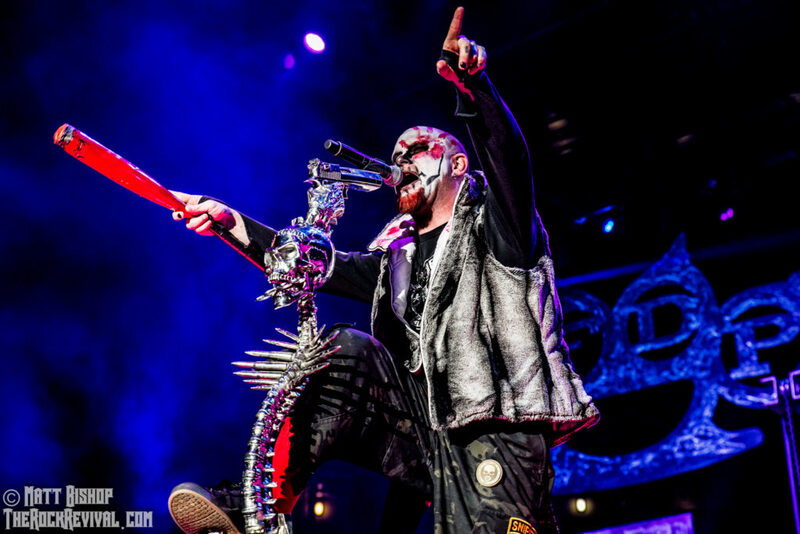 If all holds true, it will be the FFDP’s final UK performance with Moody on the mic. The band’s last album, 2015’s Got Your Six, debuted at #2 on the Billboard Top 200. Tagged Five Finger Death Punch, ivan moody, metal.